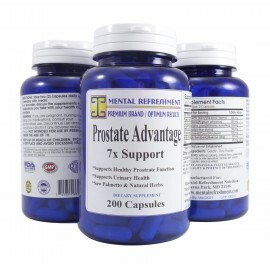 Pygeum has been used to improve symptoms of benign prostatic hypertrophy and to improve sexual function. In France, Pygeum africanum extract (PAE) has become the primary course of treatment for enlarged prostate. In contrast, surgery is the main option in other Western countries. Drugs used to alleviate symptoms of benign prostatic hypertrophy (BPH) include anticholinergics, muscle relaxants, calcium antagonists, prostaglandin inhibitors, beta-agonists, tricyclic antidepressants, and alpha blockers.